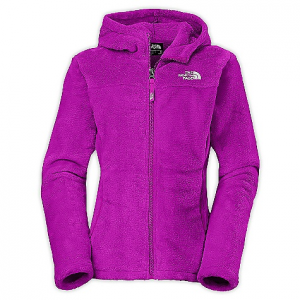 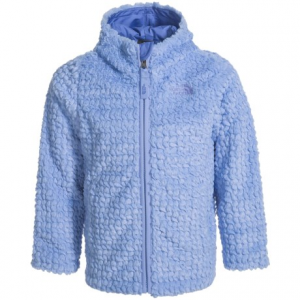 A mix of prints and solids adds a fun touch to The North Face Seashore Hoodie, a warm, midweight fleece girls' hoodie. 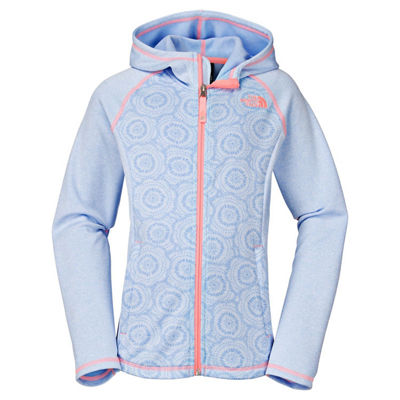 A mix of prints and solids adds a fun touch to the warm, midweight fleece of the Seashore Fleece Hoodie from The North Face. 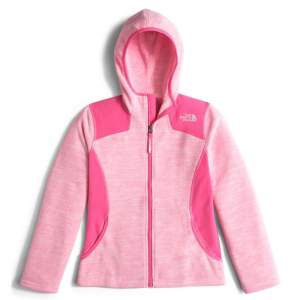 A mix of prints and solids adds a fun touch to this warm, midweight fleece toddler girls' hoodie. 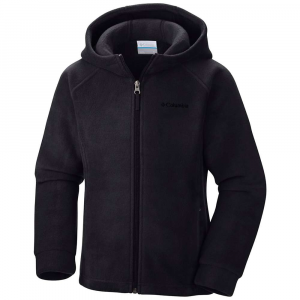 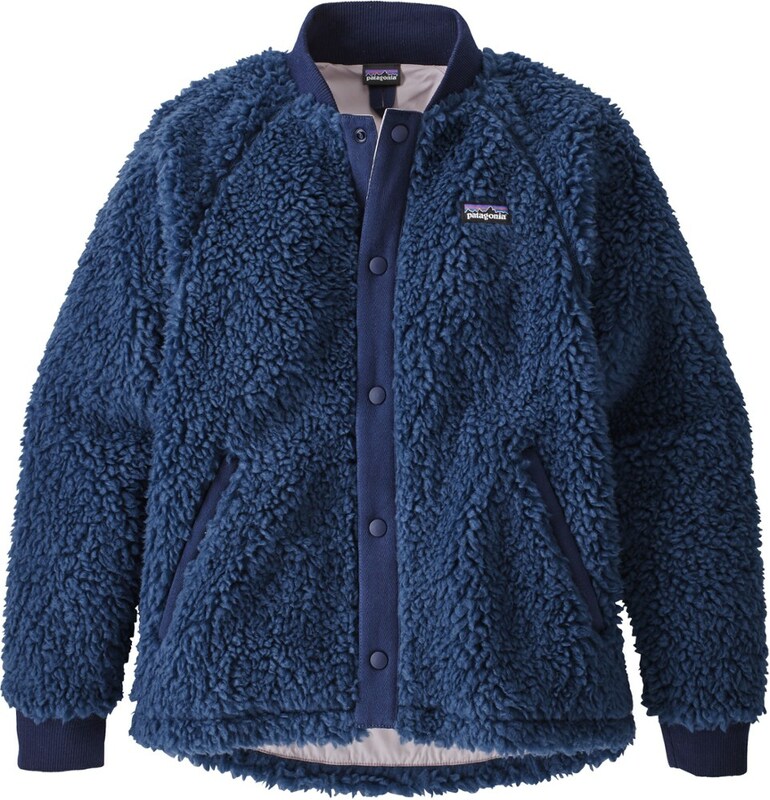 The North Face Seashore Fleece Hoodie is not available from the stores we monitor. 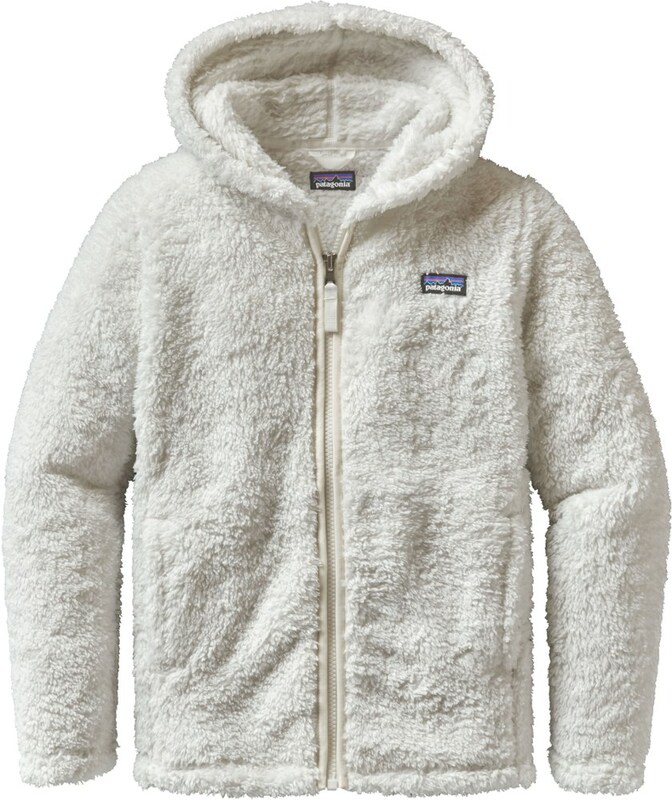 It was last seen May 15, 2018	at Mountain Gear.